Taking a great game and turning it into a great movie has always been a source of contention. While some games really lend themselves to a movie script, others are not as set up for the format. Even when a game is great and should make a decent movie, things happen and the movie ends up a flop. You can check out these horrible horror movies for reference. Yet, in the sea of horror games that you'll undoubtedly be navigating this Halloween, two games stand out as perfect prospects which could be made into truly amazing movies. 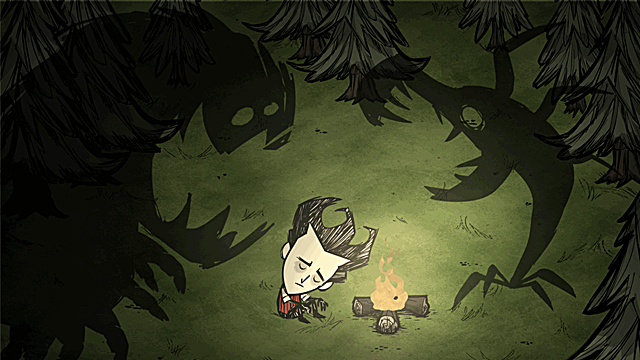 Now you may be thinking that Don't Starve isn't really a horror game. While it isn't overtly a horror game, there are plenty of horror elements in it. First off, there are things waiting in the dark. What horror game doesn't have something creepy waiting in the dark? 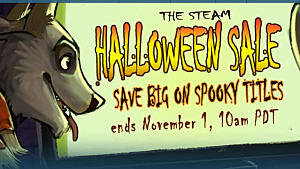 There are monsters, insanity, spooky sounds, a Tim Burton-esque art style, and death. That all sounds like the makings of an excellent horror movie to me. 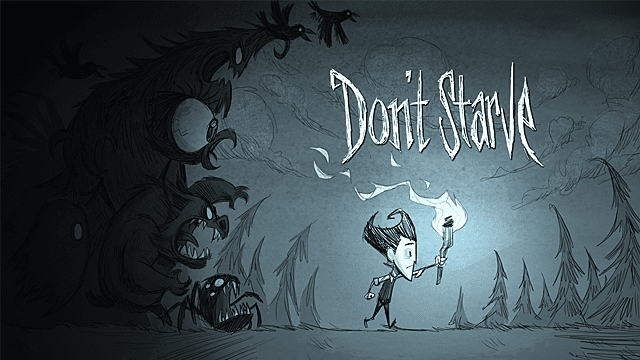 Now that is has been established that Don't Starve is horror enough, let's talk about why it is set up for a movie. Simply put: Maxwell. Maxwell is the reason your character(s) are stuck in some dread world with giants and hounds and werepigs. A movie focusing on how Maxwell ended up in that situation or on that path will not only draw in fans of the game looking for answers, but is sure to be creepy. What exactly kept Maxwell prisoner and what do they want? Does he control the things in the dark? Is Maxwell from another world or planet? What made him want to kidnap people who's names all begin with W? What is the point of it all? There is a lot of ground that can be explored, as well as a lot of room for creativity. 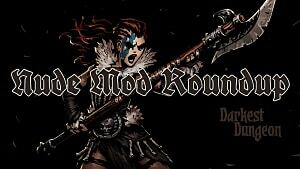 Since it is the background of the series and not the series itself, it will also be less likely that fans and critics would strictly compare it to the original Don't Starve game. 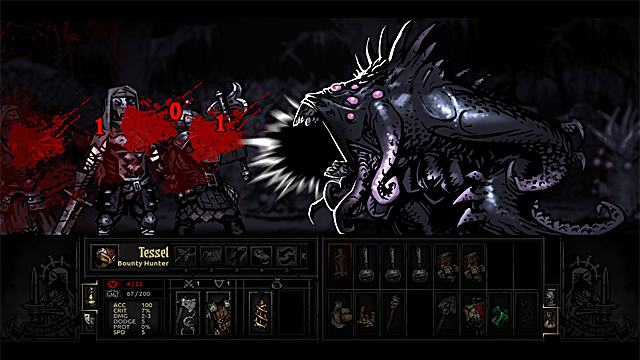 Darkest Dungeon is another indie game ready to name the jump to the big screen. Again, some may argue that it is not a horror game, but it is jam packed with horror elements -- namely, all the Lovecraftian elements that make the game so terrifying. 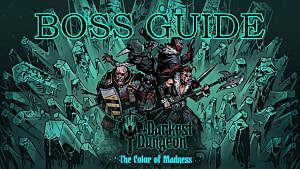 Horrifying creatures, insanity, dark arts, and a gorgeously spooky aesthetic bring the horror in this game. While the game lays out what the Ancestor did to bring the estate and Hamlet to its current state, many holes in the story are missing. A movie revolving around the Ancestor and his spiral into obsession with power hidden underneath the estate would be a captivating and chilling film to see. How did he discover the knowledge of this power? What had triggered these dark desires? While the story is laid out for those to play, a movie stringing everything together and playing it out in live action would be glorious. Just imagine the oozing creatures coming from the portal! Five Nights at Freddy's is already in the works to become a movie. With the rights purchased and a director in place, it is only a matter of time before its jump scares hit movie theaters. 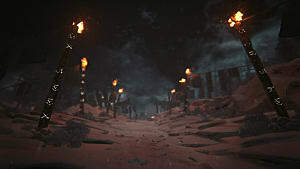 There is a lot of potential for this movie and there are a few paths the story can head while still connecting back to the game. The first is the history of Purple Guy. What turned him into a child killing psycho? Where did he hide the bodies? Who is he really? Fans of the game have numerous theories as to the answers, but a movie exploring Purple Guy and his motives will explicitly answer all that the fans are wondering. 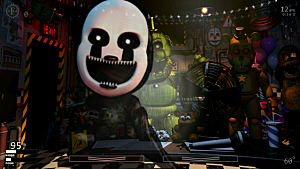 The second could focus on the haunted animatronics that make up the core of the game. 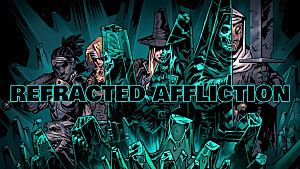 How did they come to be haunted? Taking a look at the Bite of '86 would be a good direction to head as this subject matter is explored. The third option is to combine both story lines into one cohesive movie. While more difficult, it would make the movie much more interesting in terms of depth. Did a witch curse Purple Guy into killing? Did one of the parents put a spell on the children's souls so they would take revenge on those whom they thought ended their lives? A creative script can intertwine things wonderfully. Or set the series up for a sequel. 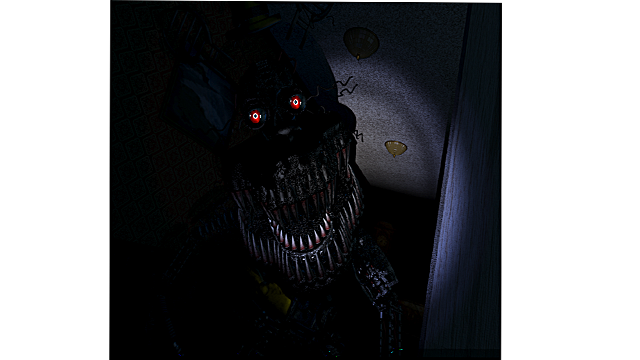 Perhaps we can look at the most recently released FNAF game for a clue -- because some fans have theorized that the unusually short Five Nights at Freddy's: Sister Location is a playable trailer and not merely a game. 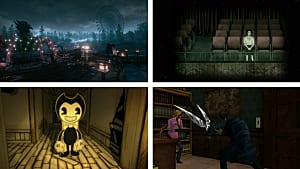 As you can see, movies exploring the backgrounds of horror game characters leave room for the creative process while still being able to maintain the style and direction of the games they are drawn from. These are only a couple of movies set up to make the transition from game to movie. Whether you are looking for a good story, a good scream or both, these games could really deliver in the film department. 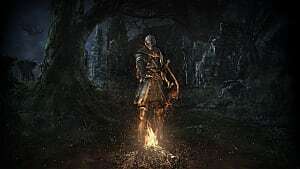 What other games do you think could be a horror blockbuster? Let me know in the comments!